“Frozen Ever After” is coming to Epcot in 2016 taking guests on water-ride adventure through the Kingdom of Arendelle. Comfort Level Once inside, high. 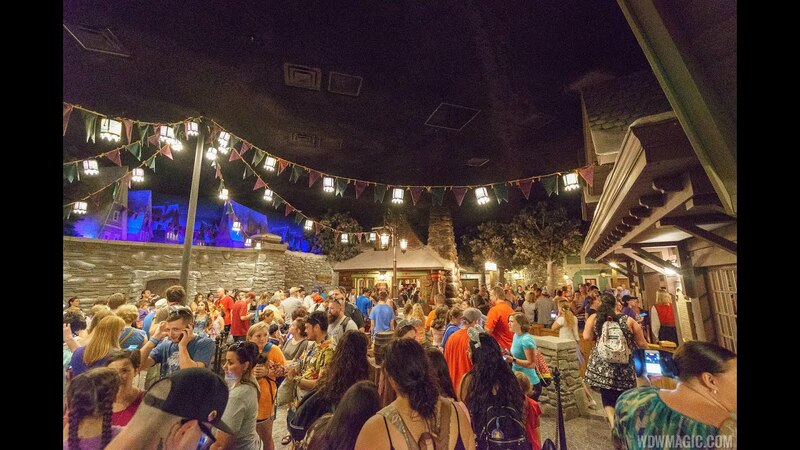 LAKE BUENA VISTA, Fla. (June 9, 2015)– Epcot guests will be able to visit the kingdom of Arendelle when the highly anticipated attraction “Frozen Ever After” opens in the Norway Pavilion in 2016. The family adventure welcoming guests to the magical world of “Frozen” will feature the popular story of the royal sisters, hit songs and new technology for an icy trek that is sure to warm hearts.